Whenever you think of F-units, it’s always the EMD product of the 1940’s and 50’s that comes to mind. Rightfully so, because F-units from the FT through the F9 were ubiquitous on U.S. railroads for over 25 years. But don’t forget the F45. 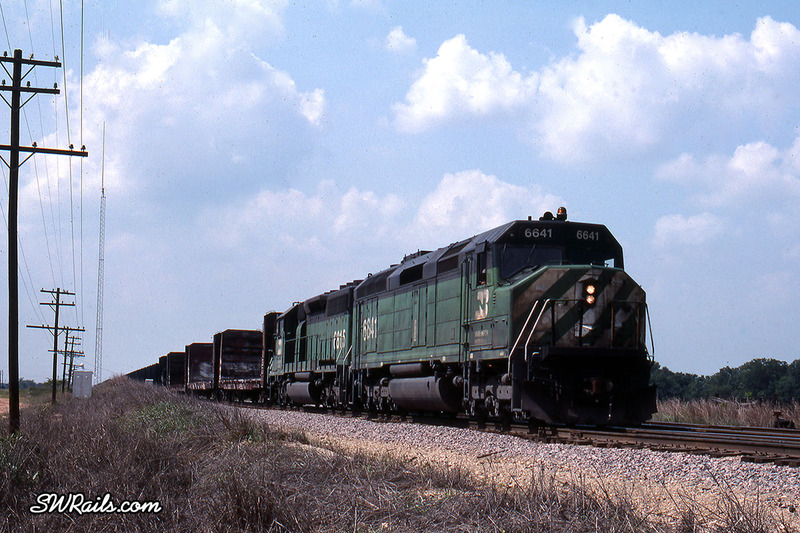 Acquired only by the ATSF (40 units) and BN (45 units), these 85 units could be found just about anywhere on the BN and Santa Fe systems between 1970 and 1995. Always popular with railfans, F45’s were also popular with operating crews due to their spacious cab and being much less drafty in cold weather than conventional cab locomotives.